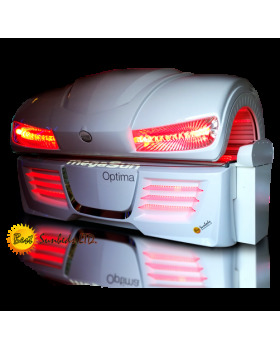 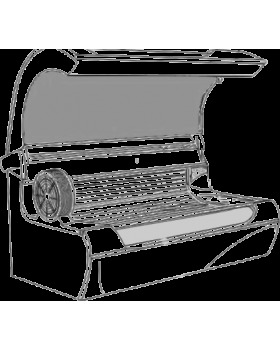 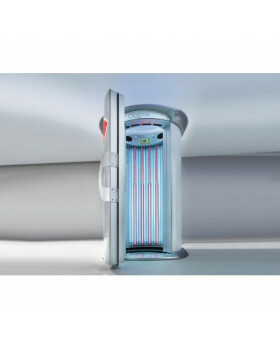 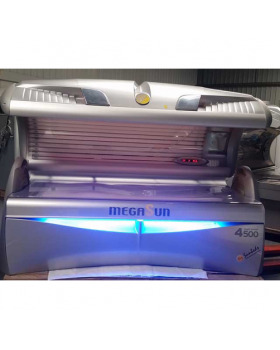 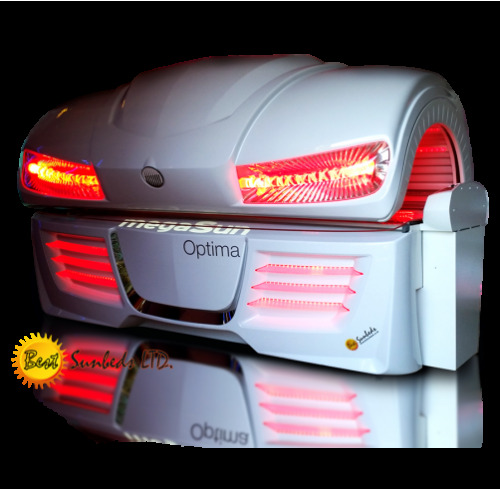 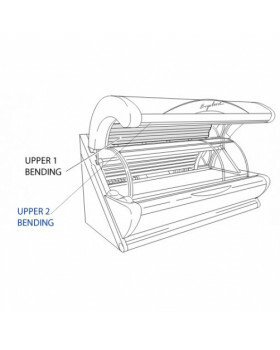 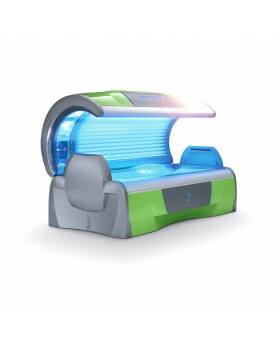 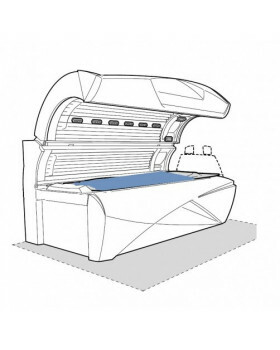 The Ergoline Essence 440 is an excellent commercial sunbed due to its Smart Power technology. 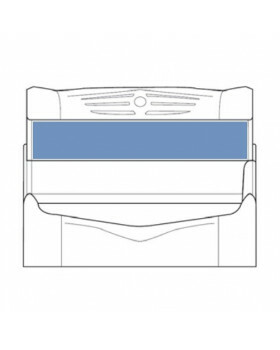 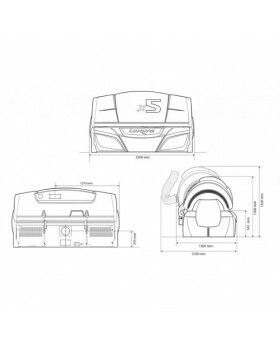 It has a comfortable and spacious area with unique feature of reduced energy requirement that does not affect performance. 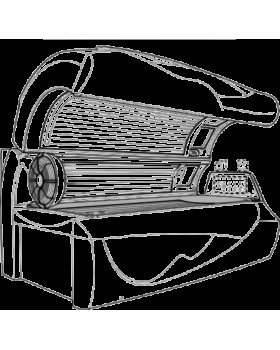 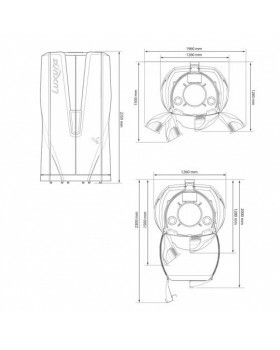 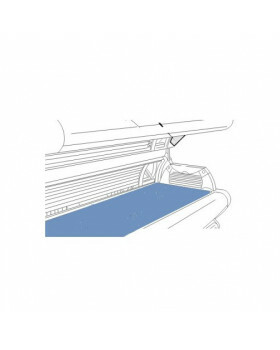 What is special about it is patented Vibra Shape plate. 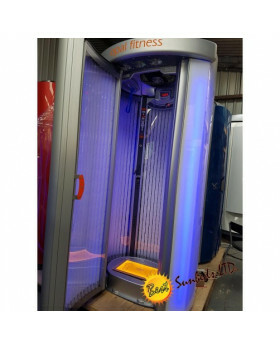 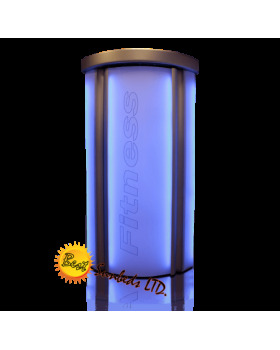 You can tan and and improve your fitness level at the same time. 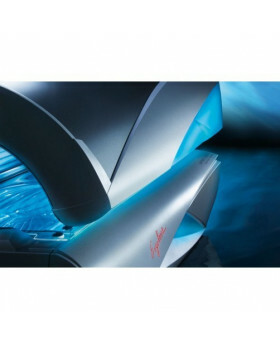 The vibration can help you lose weight, reduce the appearance of cellulite and firm up the connective tissue. 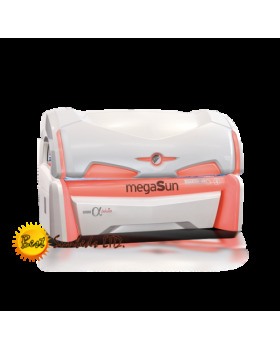 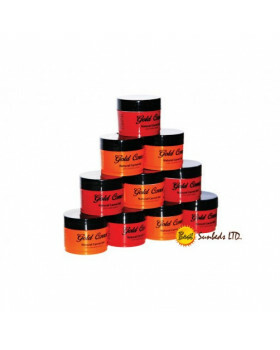 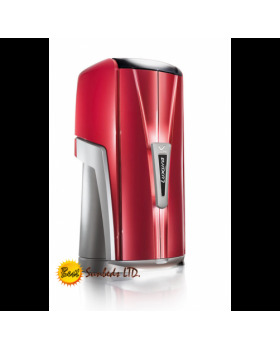 The results are intensified and even the hard to reach areas such as buttocks and shoulders are evenly tanned.